A nylon spacer designed to sit between a PCB and an LEDs body to ensure the is positioned securely and straight at a pre-determined height. The legs of the pass through the spacer in pitched holes. This also ensure the LEDs legs cannot bend or short. spacer support is used widely for insulation and fastening lights legs. 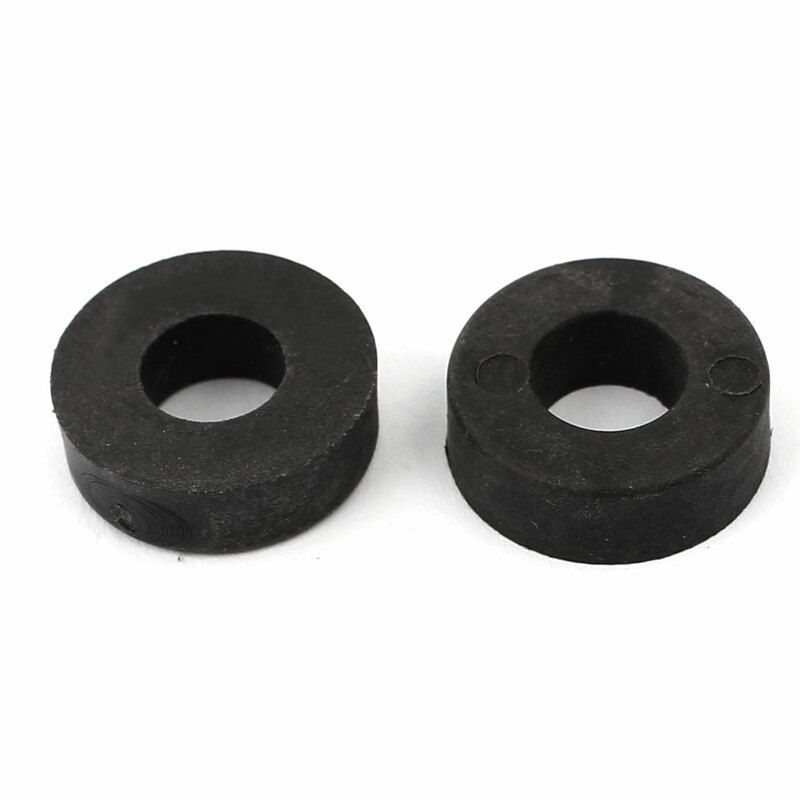 Inner Hole Diameter: 8mm/0.3"; Outer Diameter: 18mm/0.7"